The weather had been absolutely beautiful leading up to Saturday setting up for a warm and sunny spring day. The boats left the ramp at 7 AM just as the sun broke the horizon and brought us a great day on the water. 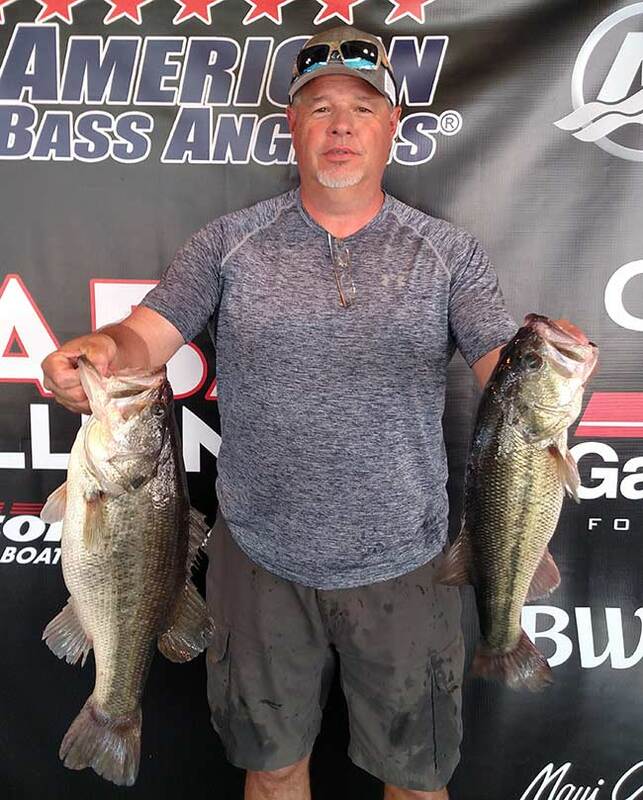 ATHENS, Ala. – Jason Lawson of Corrigan, TX won the American Bass Anglers Open Series Texas East Division, held June 9th at Sam Rayburn. Running from the Umphrey Pavilion near Brookeland, TX, the field of 71 boats and 66 co-anglers left at 5:45 AM with calm and still waters. For the boaters, 14 places took home a check with 13 co-anglers taking home earnings as well. The direct sun with little wind overall added extra heat to the day, but the anglers managed to bring through some quality fish to the scales. 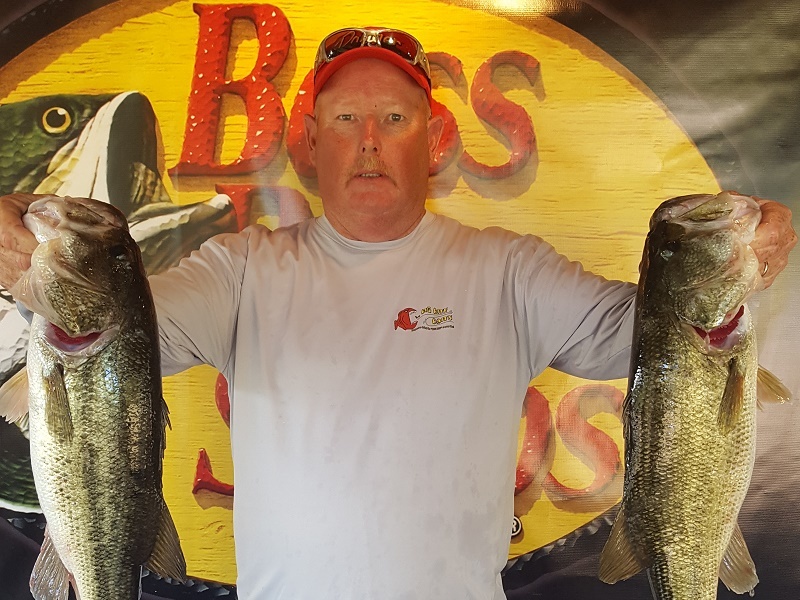 Jason Lawson took the top prize home for the boater side with five fish weighing in at a total of 24.11 lbs, held down with a 5.96-pound anchor. With just over two pounds separating him from the runner-up, Lawson managed to take home the check for $5000. 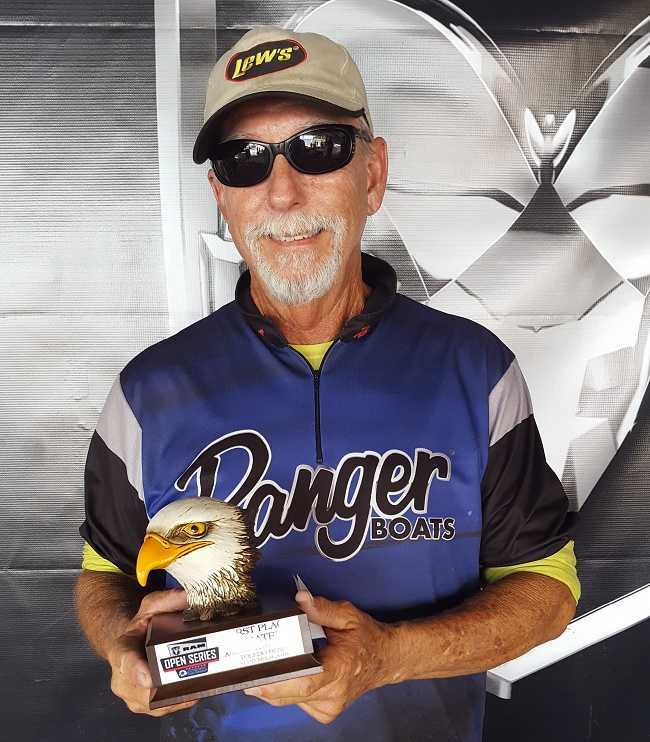 ATHENS, Ala. – Albert Collins of Nacogdoches, TX won the American Bass Anglers Ram Truck Open Series Texas East Division, held April 28th at Sam Rayburn. Running out of Brookeland, TX, the weather had been brutal for the last 5 weeks and mother nature finally gave in and let us have some fun in the sun. 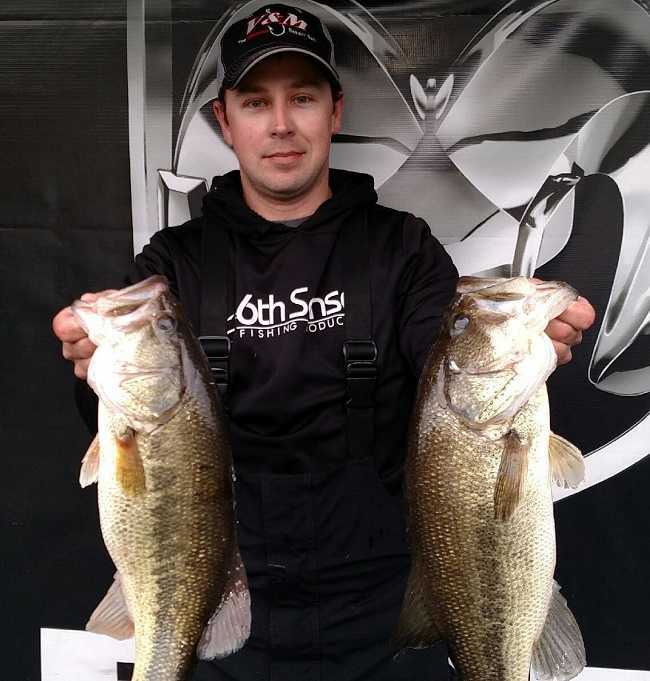 ATHENS, Ala. – The South East Texas division of the American Bass Anglers Open Series will hold its first event of the 2018 season on April 28th in Brookeland, TX on Sam Rayburn Reservoir. Sam Rayburn is known for its monster bags this time of year so don’t miss your chance on the excitement. The competitors will launch at the public ramp in Brookeland, located at County Road 225 adjacent to the Umphrey Pavilion. Anglers will begin fishing at safe light with the weigh-in starting at 3 p.m. Onsite registration and check in will be from 4:30 PM – 6:30 PM Friday Apr 27th at the Umphrey Pavilion. Running out of Brookeland, TX, the field dealt with overcast skies and a threat of rain. However, the rain held up for most of the day and turned to a little sunshine just minutes after weigh in started. 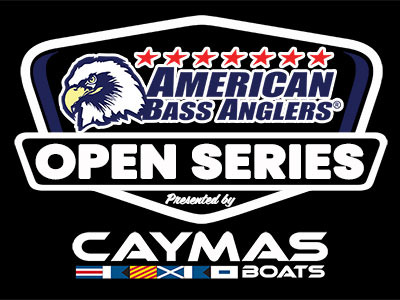 ATHENS, Ala. – The South East Texas division of the American Bass Anglers Open Series will hold its first event of the 2018 season on February 24th in Brookeland, TX on Sam Rayburn Reservoir. 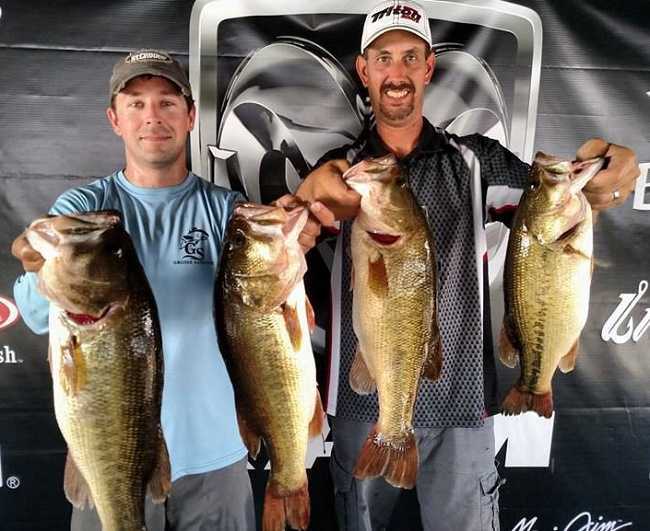 Sam Rayburn is known for its monster bags this time of year so don’t miss your chance on the excitement. 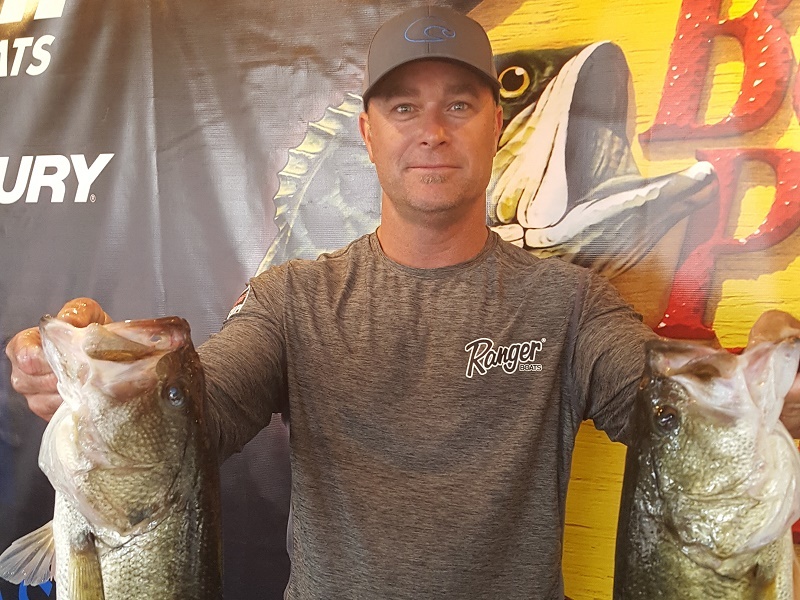 Alan Fitts of Hemphill, Texas won the American Bass Anglers Ram Truck Open Series Louisiana tournament, held April 15th on Sam Rayburn. Ryan Pinkston of Center, Texas won the American Bass Anglers Ram Truck Open Series Texas Southeast tournament, held February 4th on Toledo Bend Reservoir. 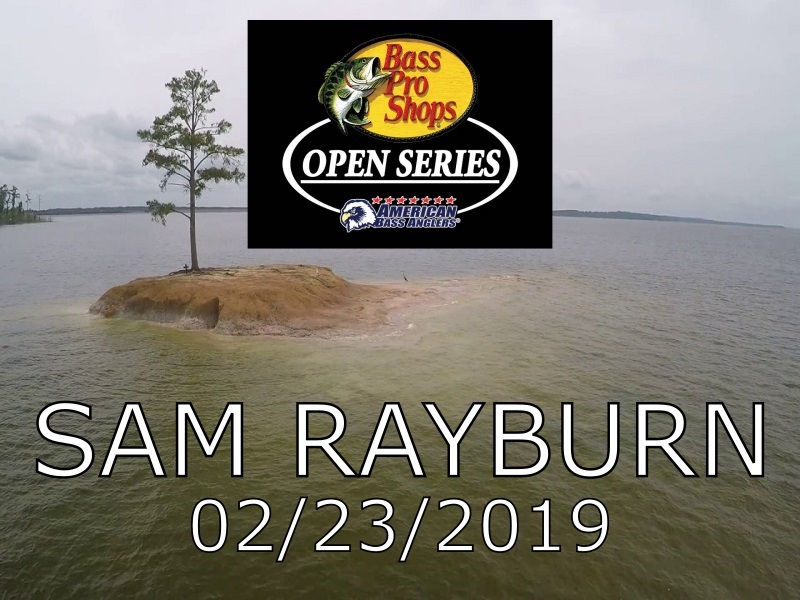 ATHENS, Ala. – The South Texas division of the Ram Truck Open Series will hold its first event of the season on February 4th, 2017 on Toledo Bend Reservoir near Hemphill, TX. The competitors will launch at Fin and Feather Resort located at 245 Fin and Feather Drive, just south of Hemphill. Anglers may begin fishing at 6:40 a.m. or safe light. The weigh-in will begin at 3 p.m. Registration begins at 4 p.m. Friday February 3rd at Fin and Feather Resort. To register for this tournament, call Chris Wayand, divisional director, at (256)230-5627. 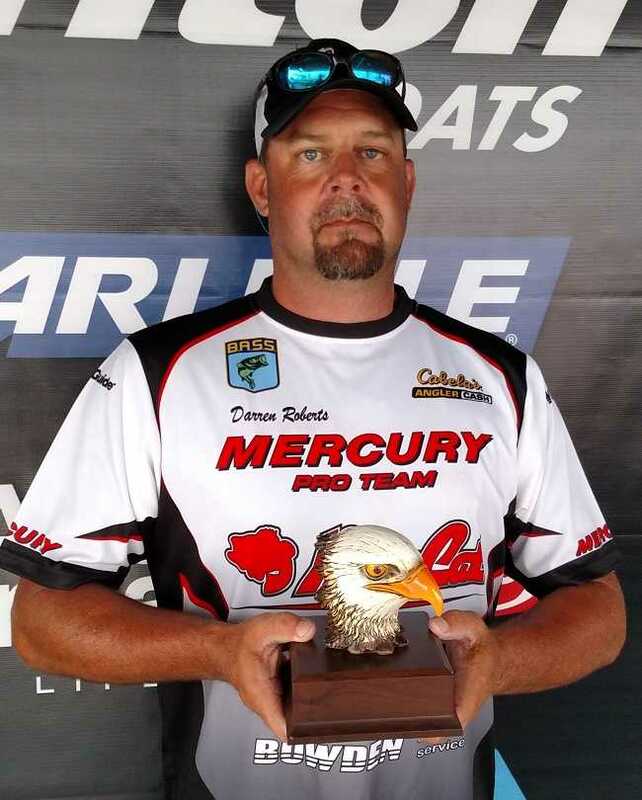 Glenn Freeman of Converse, Louisiana won the American Bass Anglers Ram Truck Open Series Region 6 Area Championship, held Sept 24th and 25th on Toledo Bend. Ryan Pinkston of Center, Texas won the American Bass Anglers Ram Truck Open Series Texas Southeast Division tournament, held July 23rd, 2016 on Toledo Bend Reservoir. 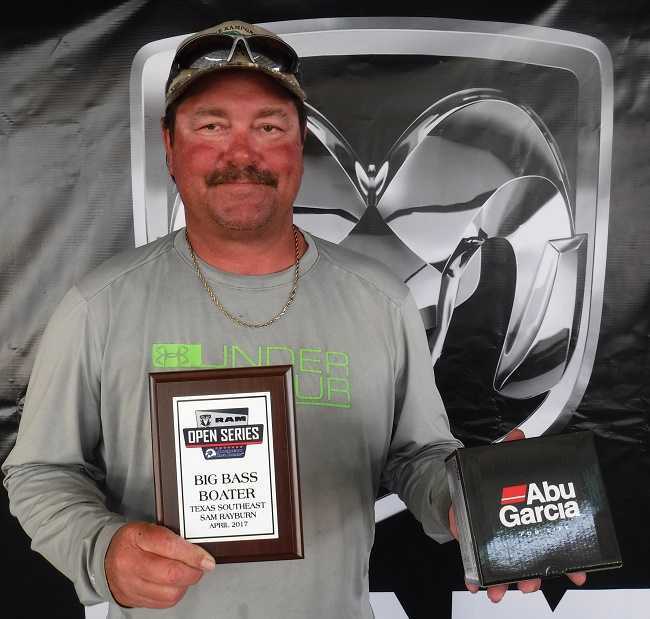 Darren Roberts of Nacogdoches, Texas won the American Bass Anglers Ram Truck Open Series Texas Southeast tournament, held June 18th on Sam Rayburn Reservoir. 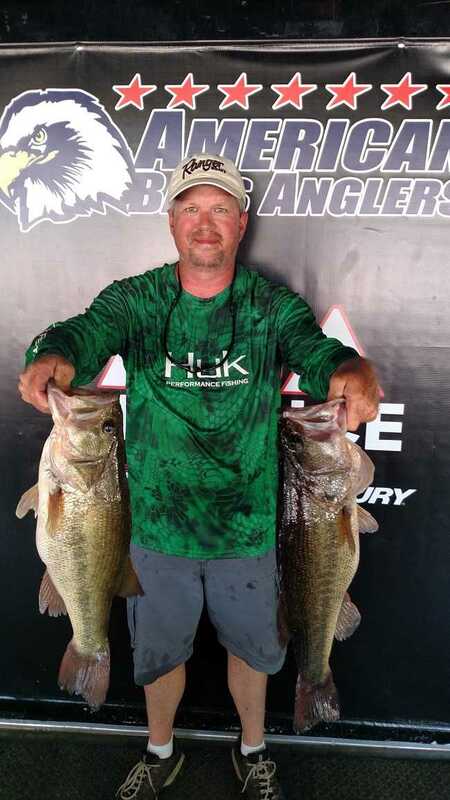 Running out of Twin Dikes Park near Jasper, Texas, Darren caught five bass weighing 25.03 pounds. He anchored his bag with a 6.61-pound kicker. Darold Gleason of Leesville, LA won the Texas Southeast Division Ram Truck Open Series event at Toledo Bend on March 26, 2016. 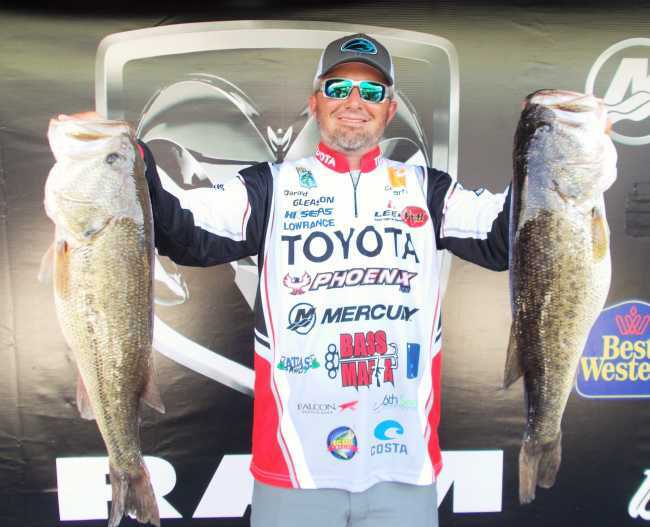 Gleason weighed in a 24.37 pound limit of Toledo bend bass to win $6300. “I actually started really close. I caught my big one, an 8.11, real early in the morning in about 10 feet of water. We ended up going out to a deep spot. I’ve been on the water a good bit and the shallow bite is just not great. I did most of my damage out deep with a Carolina rig and a crankbait. I was lucky that I got two really big bites. It was one of those days where everything just came together. Right now, this is the number one lake in the country and I was just scared to death that someone was going to come in with 31 pounds and knock me out of the lead,” said Gleason.